Inter Ads Exhibitions Pvt. Ltd. & PennWell Corporation, UK have co-organised Power-Gen India & Central Asia from 17th to 19th May, 2017 at Pragati Maidan. Power-Gen is India’s one of the leading clean energy event which covers sectors specifically – renewable energy, fossil fuels and nuclear energy. The show provides end-to-end coverage of electricity generation, transmission and distribution. This is the 16th edition of the show and is co – located with Renewable Energy World Conference & Expo – India. For the inaugural ceremony, Mr. Ravindra Kumar Verma, Chairman, Central Electricity Authority, India was present as the Guest of Honour and Mr. Piyush Goyal, Hon’ble Minister of State (Independent Charge) for Power, Coal, New & Renewable Energy and Mines, Govt. of India was present as the Chief Guest. Power-Gen has participation from countries including China, Germany, Italy, Poland, Russia, Singapore, The Netherlands, Turkey and United States. Companies dealing in heat exchanges, boilers, turbines, manufacturers of valves, pumps, etc. exhibited their products and services during the show. While talking to the exhibitors about the show, they expressed their concern regarding the visitor response. Many feel that the show could have done better if the organisers had done some effective marketing. Few other believe that the current situation of the Power Market is not very good which is being reflected on this show too. “The show is good but we feel that that organisers should give clear instructions to the exhibitors about how should we go about right from entering the venue.” – Ms. Lisa Cai, JET Inc.
“This is the first time that we are participating in this show and the show is going good.” – Ms. Dora Zhuo, Sales – Ningbo Hi-tech Yuanchang Technology Co. Ltd.
“The Power Market scenario as such is bad. Still we come to interact at this platform. 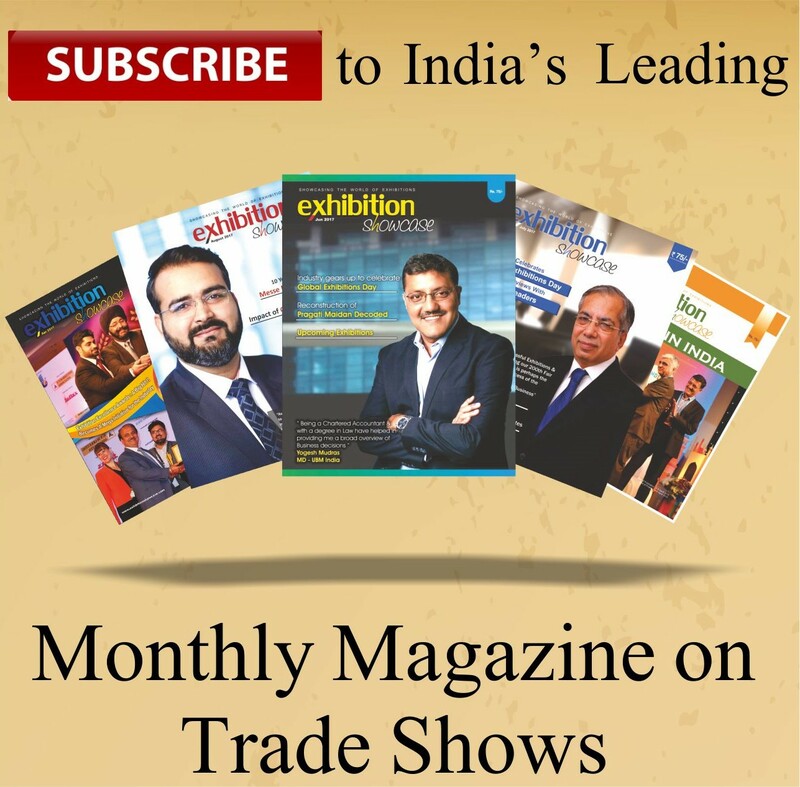 But I can see that many companies who used to participate have not put up there stall this year.” – Mr. BS Jamwal, VP – BBM Acoustiv India Pvt. Ltd.
“I have been participating in Power-Gen from past 8 years and this show has only helped us in showing our presence in the industry. It has also given a easy access to our clients to meet and display our new products.” – Mr. Mehul Shah, GM (Mktg) – MECHWELL Industries Ltd.
Power-Gen has been one of the leading names in Power Industry trade shows. Looking at the history of participation it is clear that the show had managed to win the loyalty of its exhibitors in the past as many of them have been associated with the show for more than 8-10 years. But, probably because of the difficulties facing power sector and due to the lack of some marketing strategies the show is not losing its loyal exhibitors. But hopes are still high for the coming editions as both the Organiser are leaders in organising trade shows in this sector.